Sunglasses by jeepers peepers, chunky round frames, moulded nose pads for added comfort, light tinted lenses, tapered arms with curved temple tips for a secure fit, good uv protection, cloth sunglasses pouch can be used as a lens wipe. 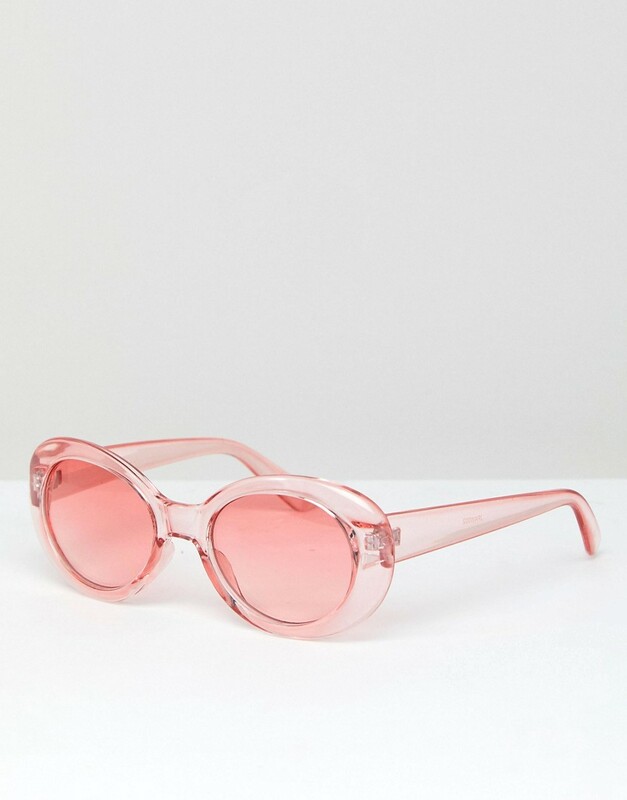 Founded in 2005 by hamilton remes, sunglasses brand jeepers peepers has gained a cult following with its directional collection of vintage-inspired designs. Featuring classic aviator and wayfarer styles reworked with a modern twist, expect a range of bright colours, plastic frames and retro details.